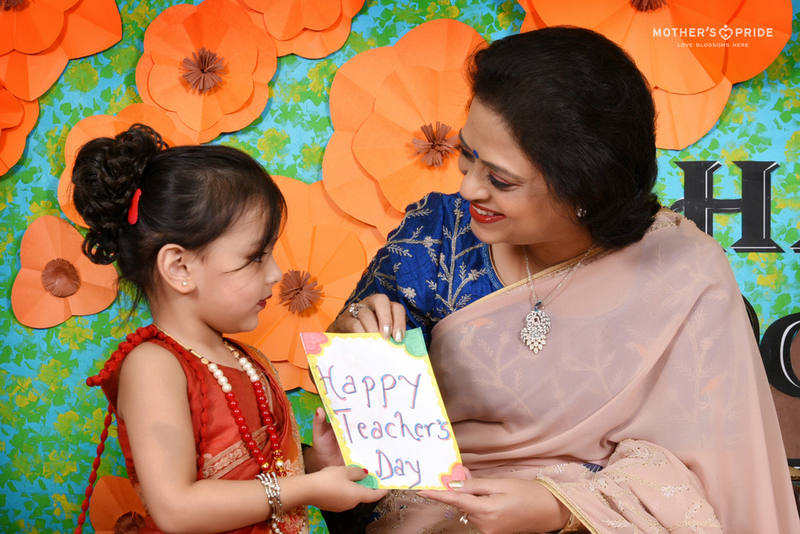 Teachers’ Day is a day to thank all those mentors and teachers who helped us form our own path in life. 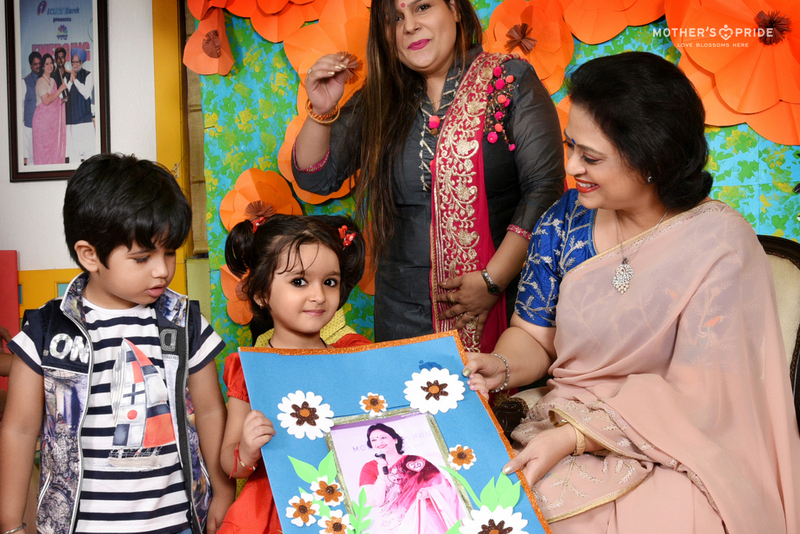 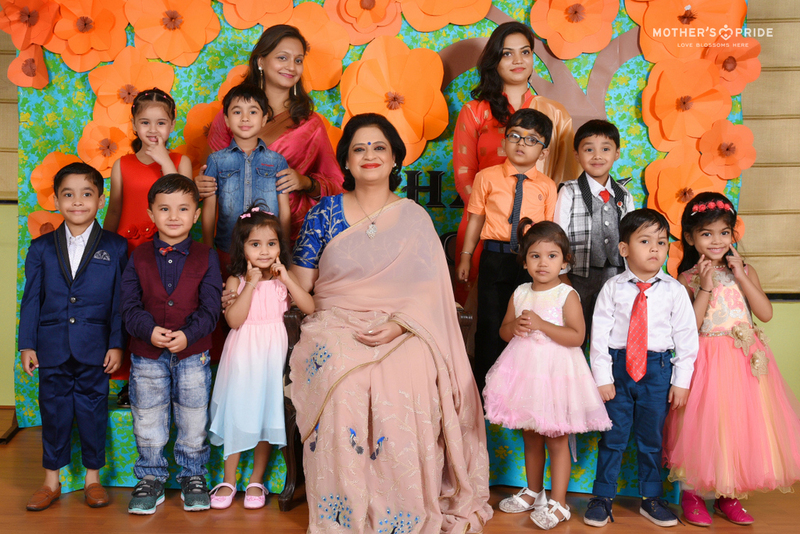 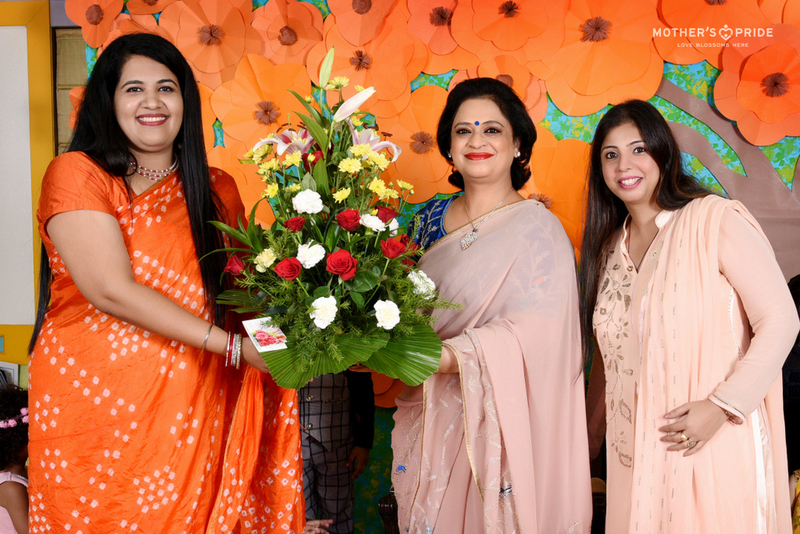 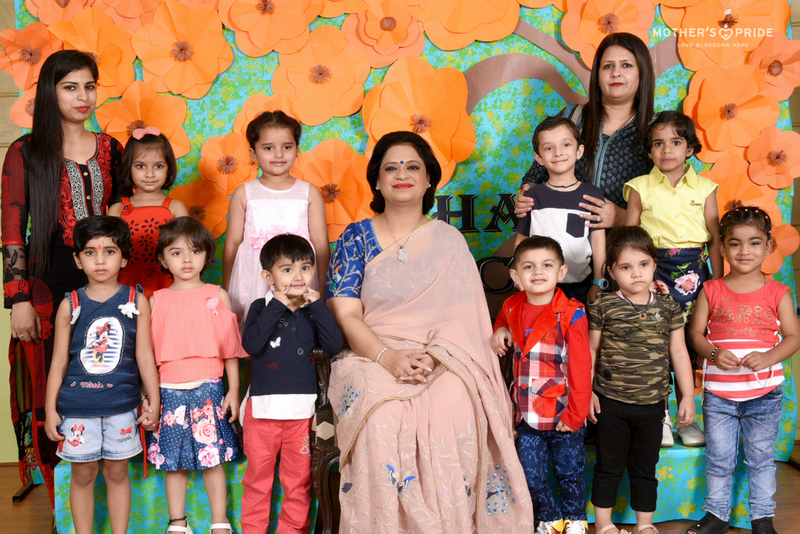 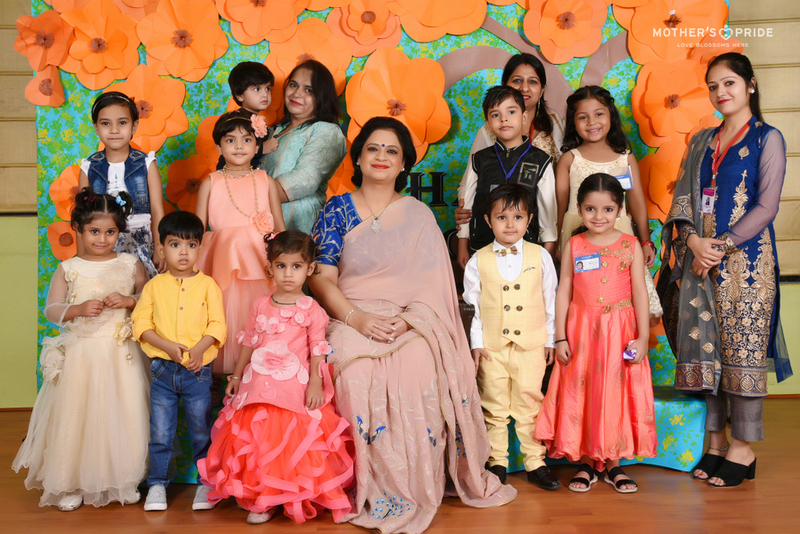 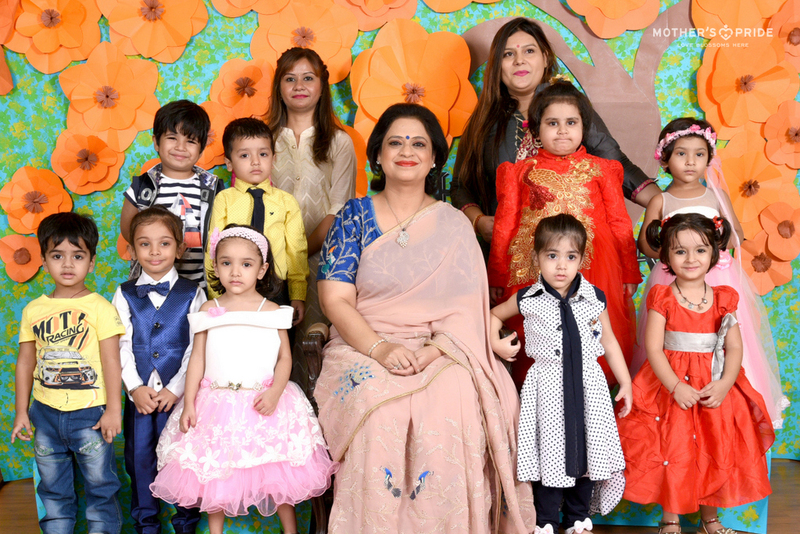 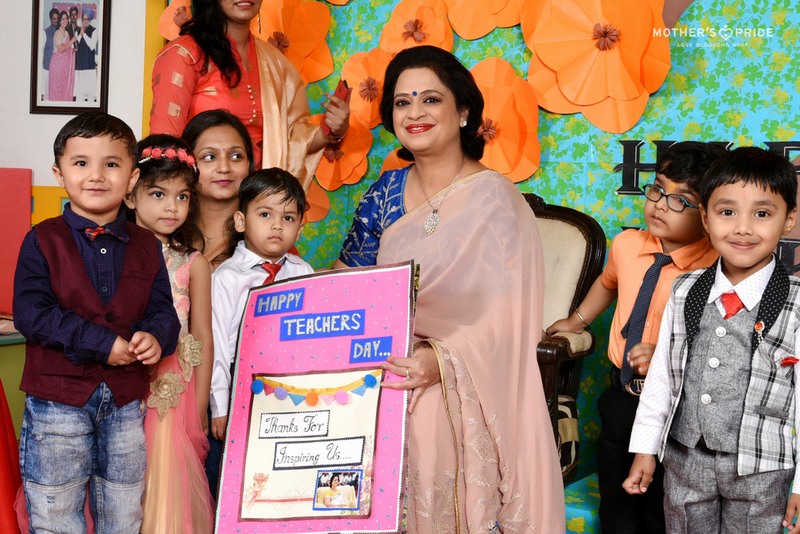 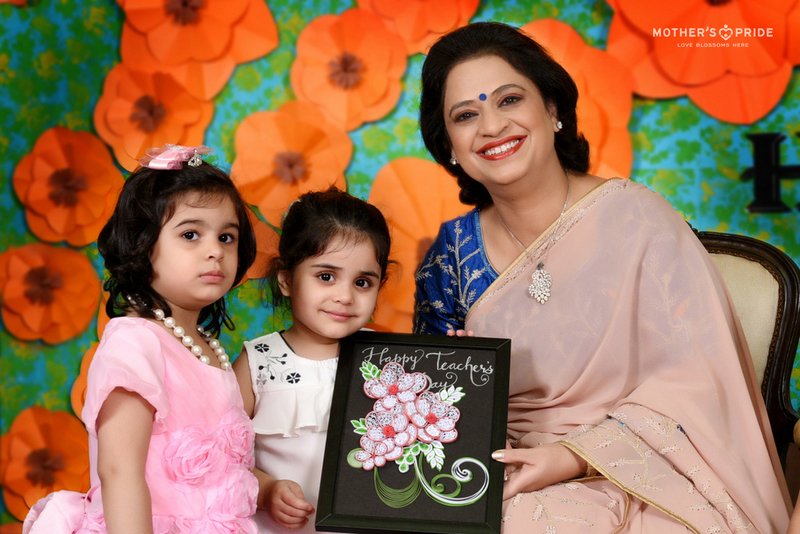 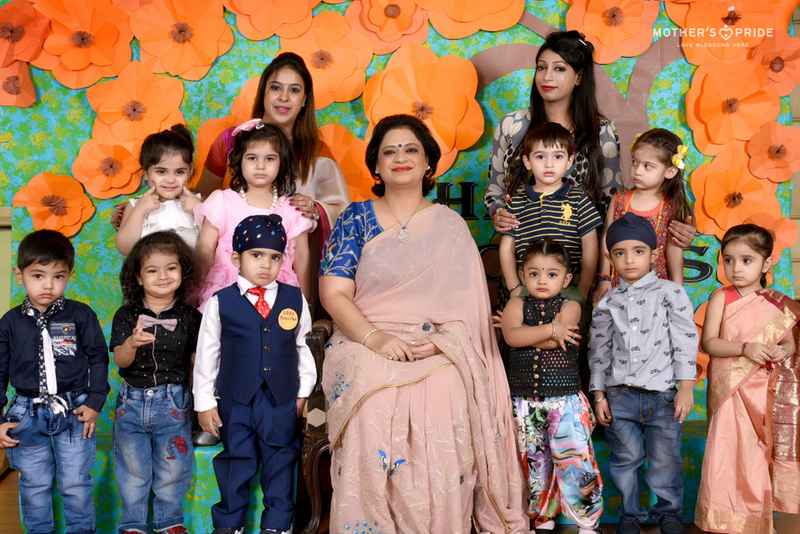 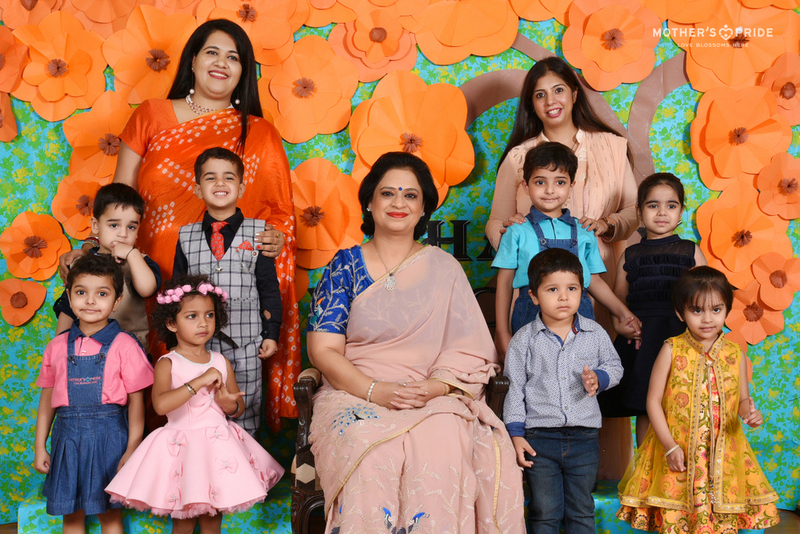 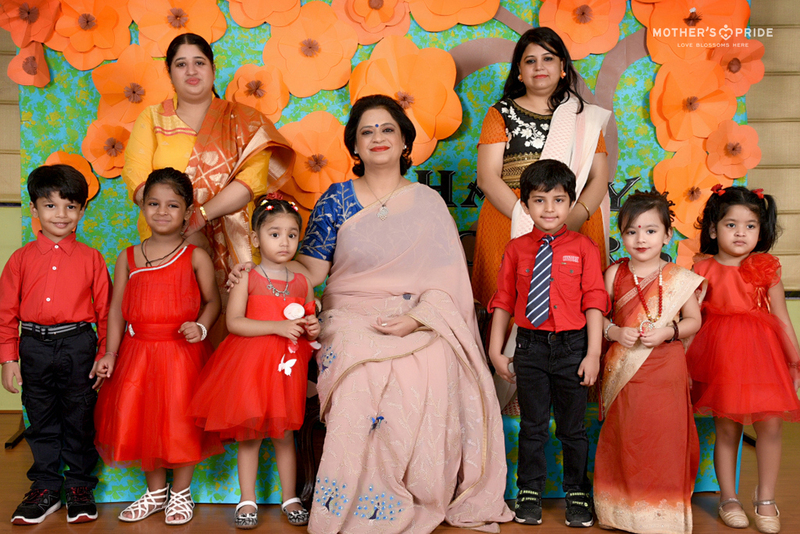 To celebrate the day to pay tribute to the noblest of all professions, Mrs. Sudha Gupta, the honourable Chairperson of Mother’s Pride joined her lovely students to thank the teachers of the institution. 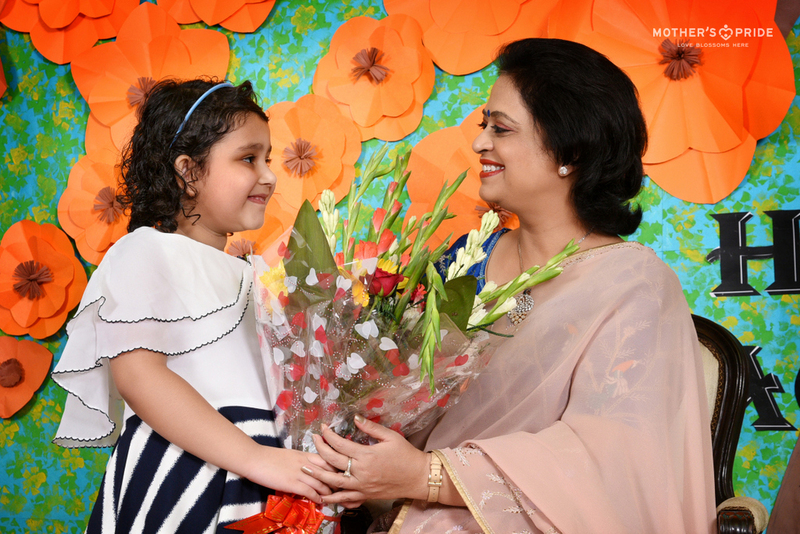 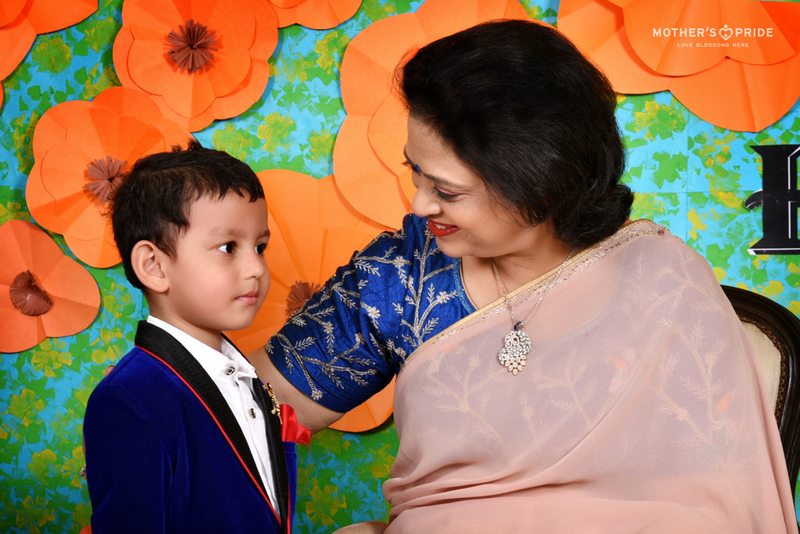 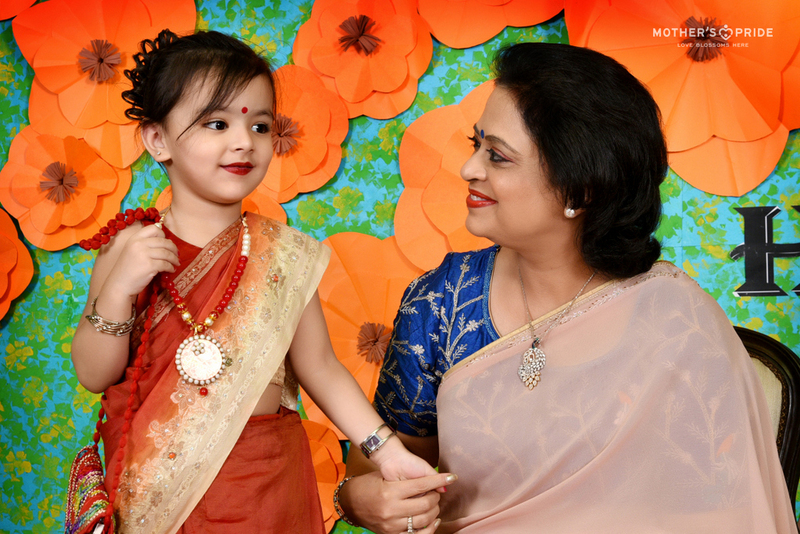 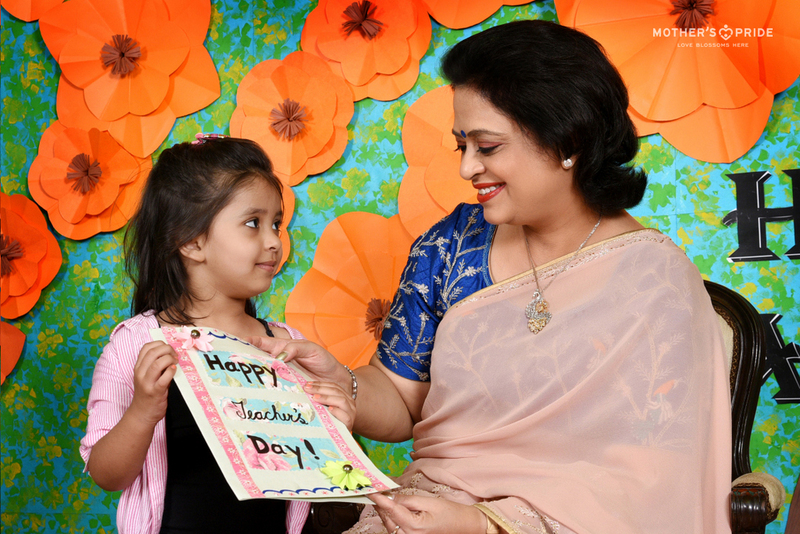 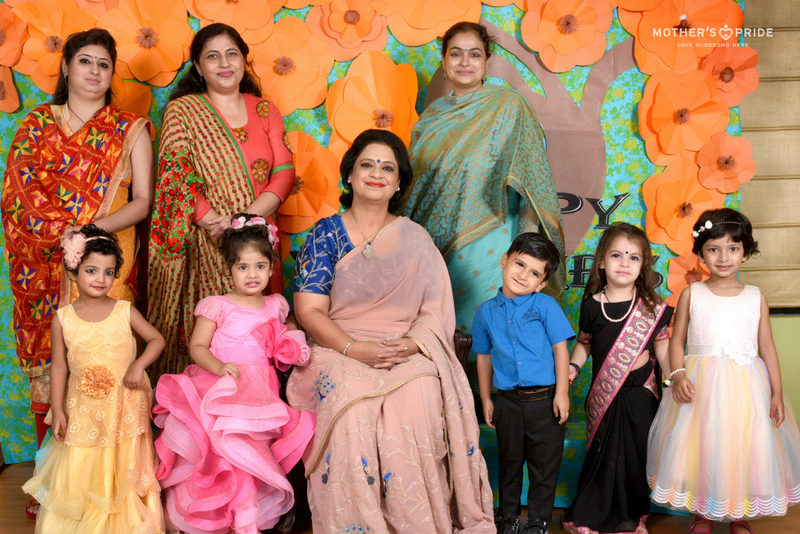 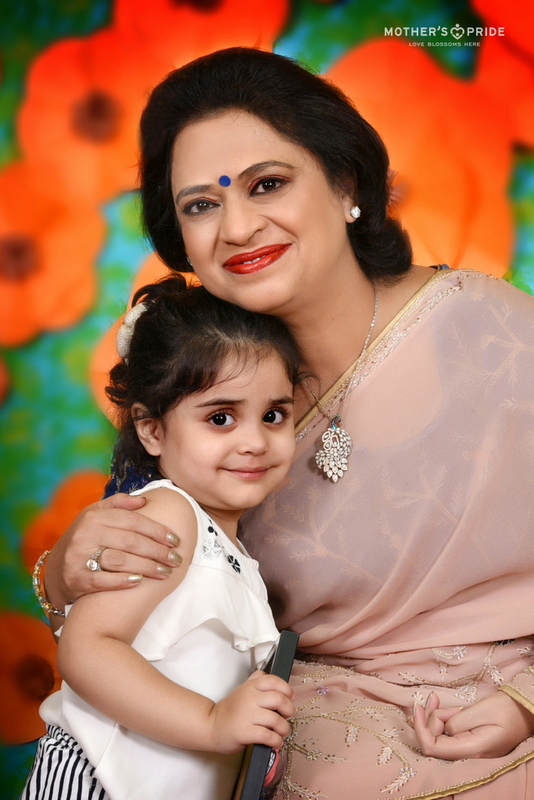 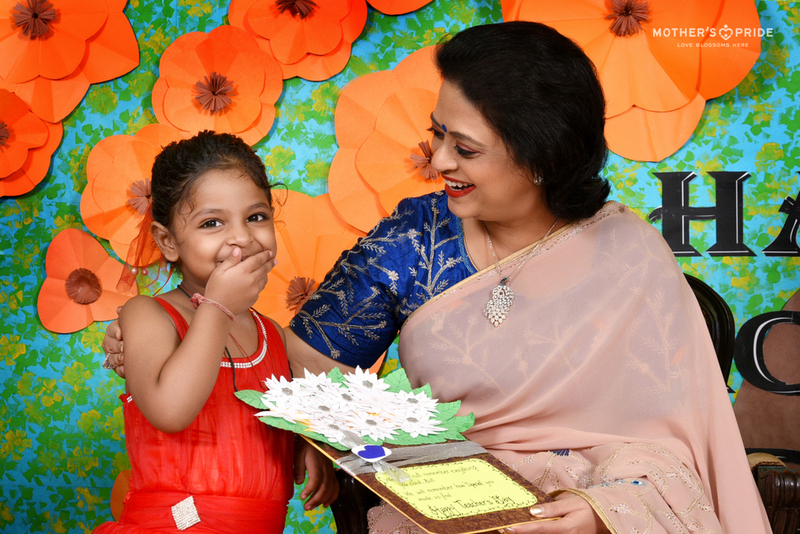 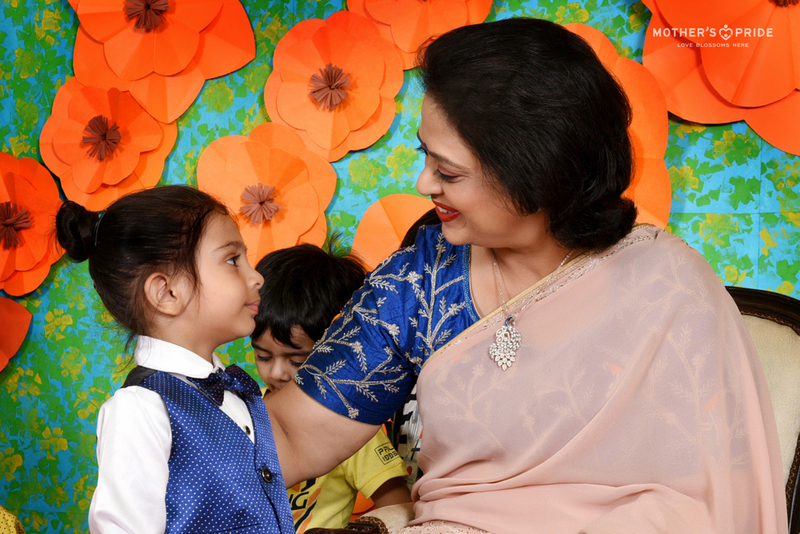 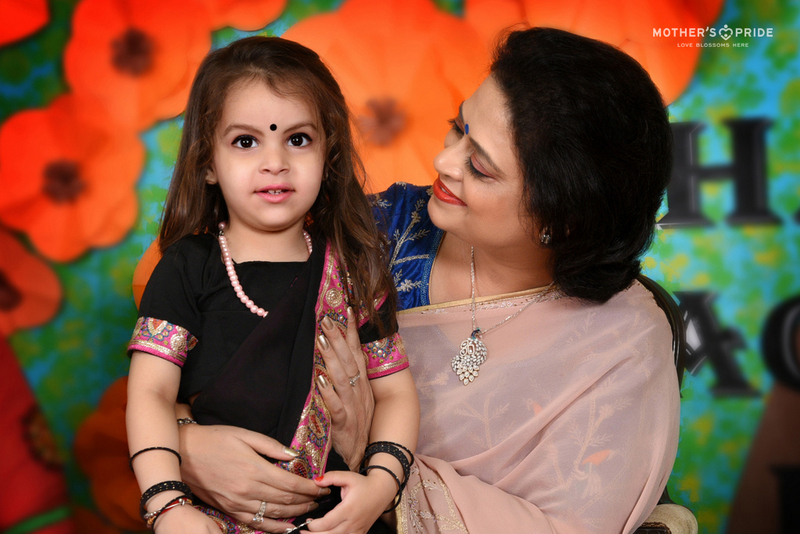 To honor the hard work and efforts of a teacher, Prideens celebrated Teachers’ Day with their beloved Sudha Ma’am. 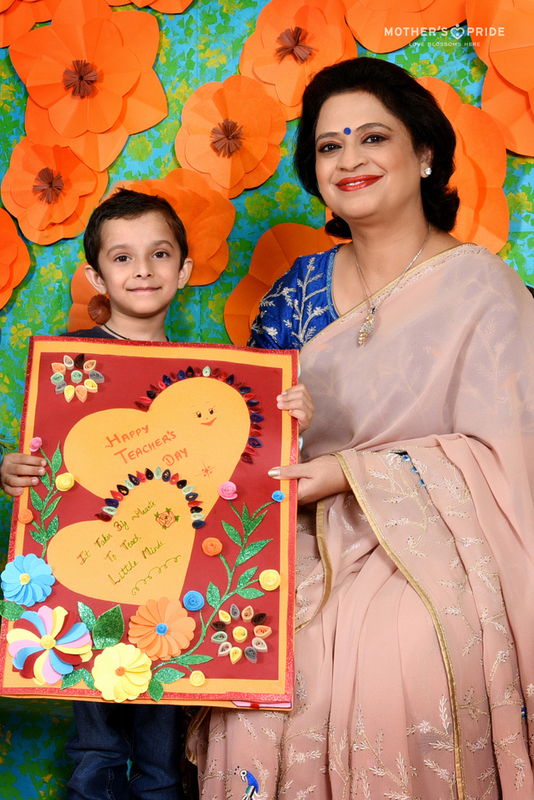 The students gave an enthralling dance performance; and to express their gratitude and love presented beautiful handmade cards to Ma’am. 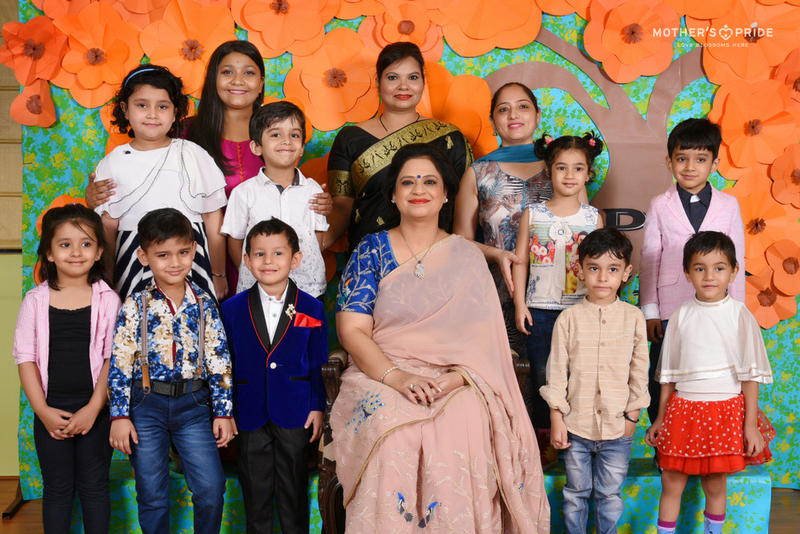 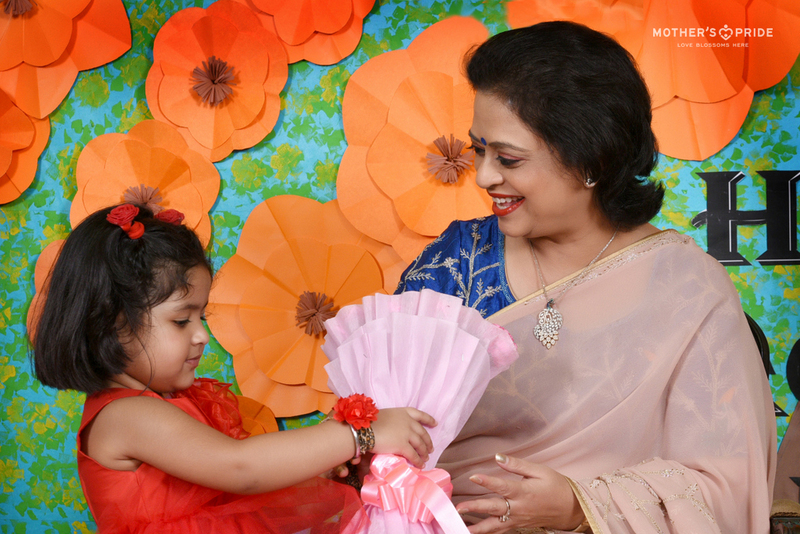 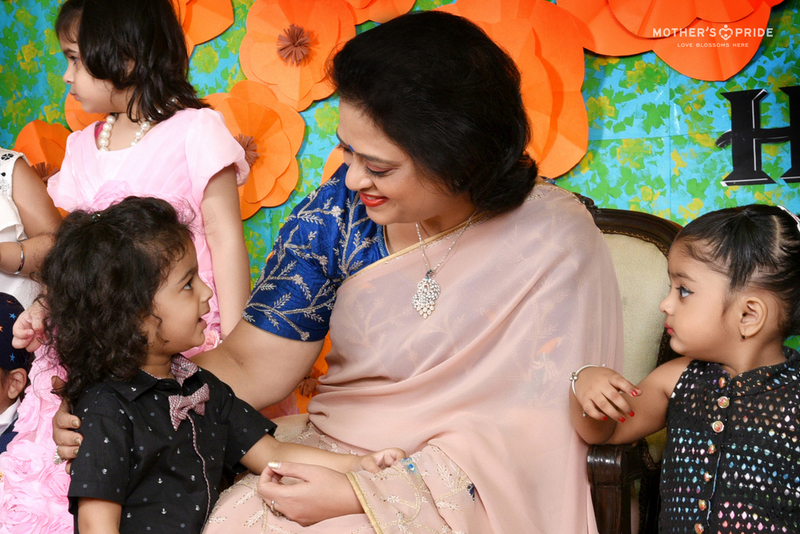 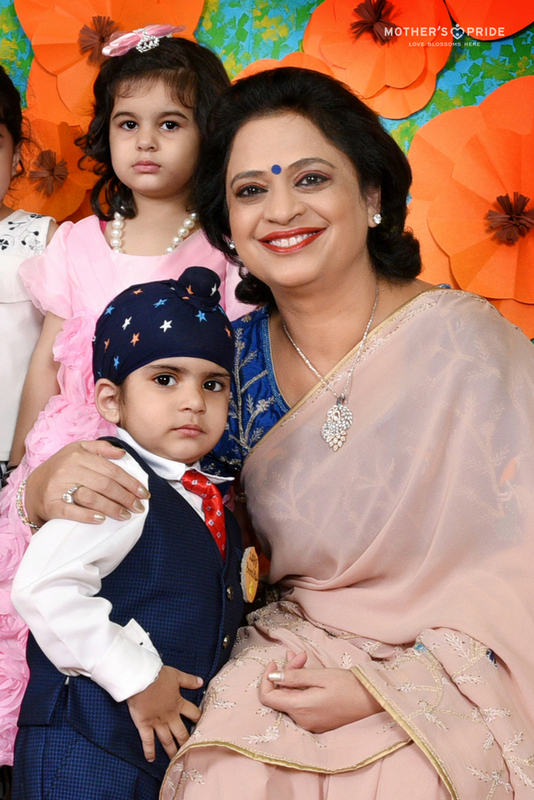 Touched by their warm gesture, Mrs. Sudha Gupta showered the students with her blessings.